With life slipping away, Fenn decided his legacy would belong only to those clever enough to discern the location of Fenn’s Cabin. When you hear the radio message inviting you to take the challenge, you can't turn it down. It seems foolish and crazy, especially with a blizzard barreling down, but the outcome could be phenomenal. 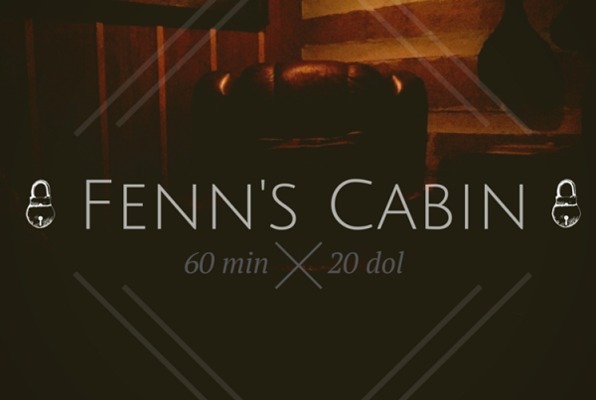 Reviews of escape game "Fenn's Cabin"
Glad we have this in Jackson!! 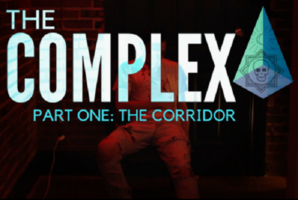 For the price of a movie and snacks, you can try something different and challenging. They are always changing the rooms so there is always something new to try. Just remember to get your confirmation email so you have a parking lot code for the gated parking lot.